The trouble with your typical camping hammock is that it fits only one person, provides little cover, and tends to dump its occupant into the dirt. For hammock lovers, one company has solved these problems in designing a unique tent that many folks are adding to their gear collection. The store is set up with tents, each lashed with slack line at three points and stretched above the showroom floor like a forest canopy. 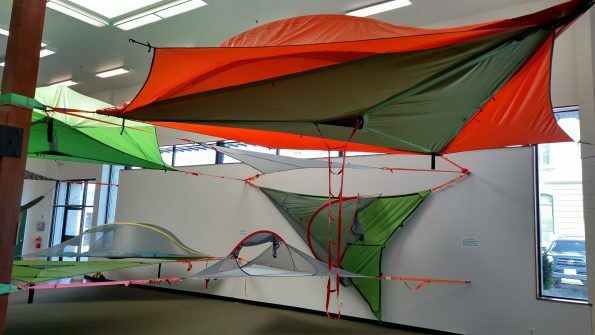 Shirley-Smith says, “Our tents are made out of pure tension and keep you off the ground.” It’s a simple approach, executed uniquely by these suspended tents. In the upstairs office, employees take orders, refill stock and communicate with London headquarters. There may be no one in the showroom at first, but if you make your presence known, employees are happy to answer questions and let you test out models. Climbing into the tent, you may fear that it will collapse or snap free of its lines and anchors. But the tents remain firm, holding the weight of several people without strain. Lying in them is as comfortable as a hammock without the sudden twists when you adjust. 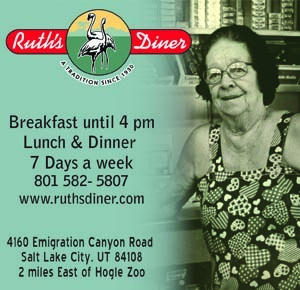 The interest for customers, Shirley-Smith says, is simple: People like to climb up into things. As adults, we still want childlike playfulness, but mixed with a sense of security. Perhaps more interesting than the tents is their purpose. Tentsile’s mission is to create products that leave no footprint, and they use sales income from those products to serve the environment. 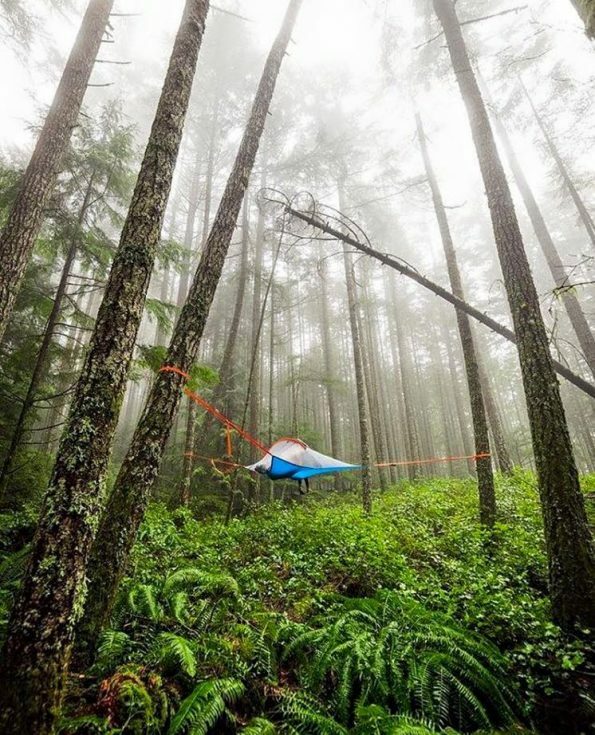 For every tent purchased for example, Tentsile will plant three trees through the WeForest initiative. For Shirley-Smith, caring for the environment has been a lifelong passion. For Ogden, the presence of Tentsile Tree Tents means yet another outdoor products manufacturer whose success can benefit the area’s future economic growth. 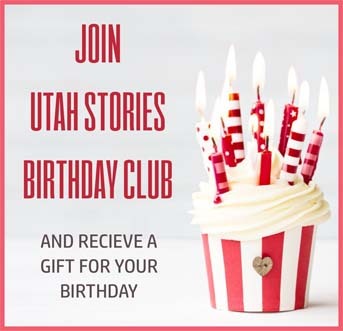 Utah has always been sought after for its scenery. Tentsile is a good Utah business fit as it aims to keep that scenery as unblemished as possible. The Ogden store hosted a grand opening on May 7th.